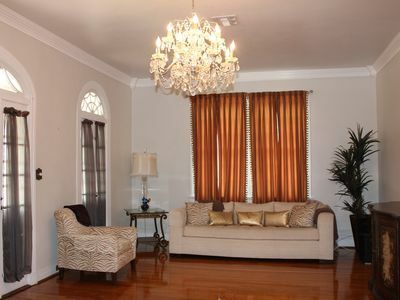 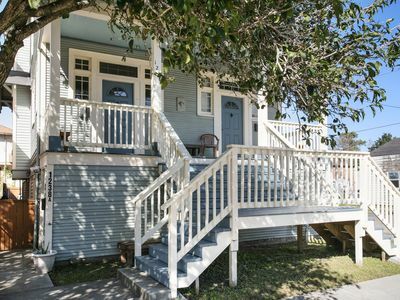 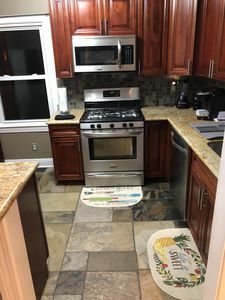 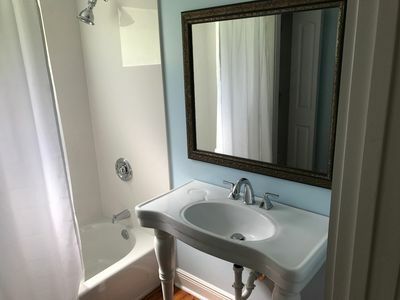 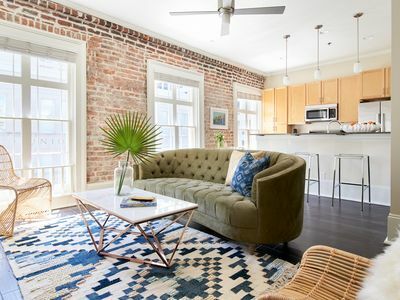 Located in the heart of the French Quarter, this 1 bedroom, 1 bath apartment accommodates up to 4 guests, fully furnished and well equipped with all necessary essentials needed for a comfortable stay. 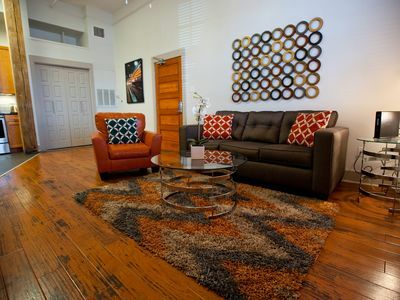 The apartment features a comfortable living room area, 1 bedroom with a queen bed, 1 queen size sofa bed, 2 LED flat screen televisions, Bluetooth Sound Bar, complimentary high speed wireless internet access, and cable television with Netflix. 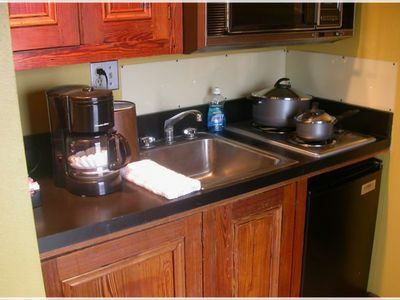 The luxury kitchen and bathroom comes fully equipped with all living necessities. 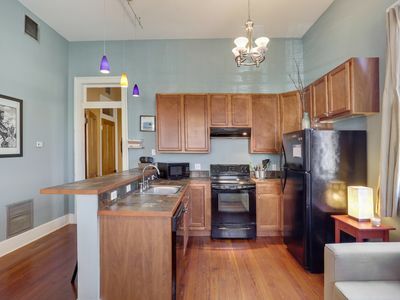 The apartment has a washer, dryer, dishwasher, a refrigerator stocked with complimentary beverages with a freezer and a ice maker. 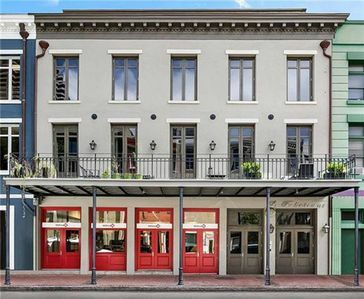 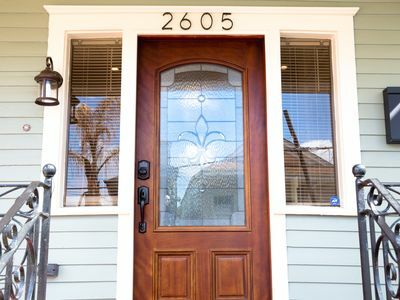 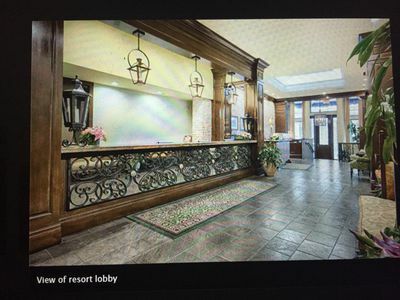 French Quarter Delight is walking distance from world-renowned restaurants, parade routes, The Riverwalk, and tourist attractions such as Bourbon St., Jackson Square and The French Market. 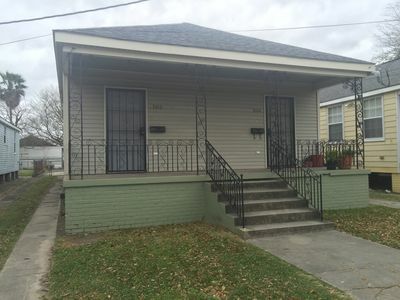 This unit is just a short UBER from The Arena, The Mercedes Benz Superdome, and The Convention Center. 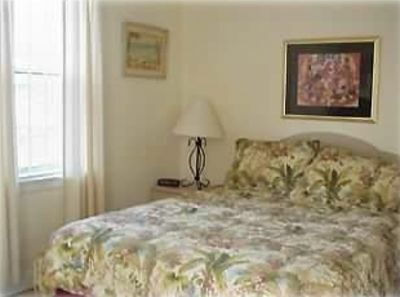 This apartment provides the privacy and comfortable feeling of a home away from home. 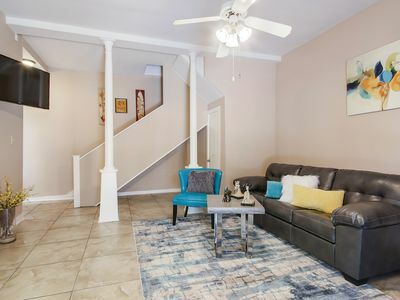 Beautiful & comfortable 2BR in the heart of it all! 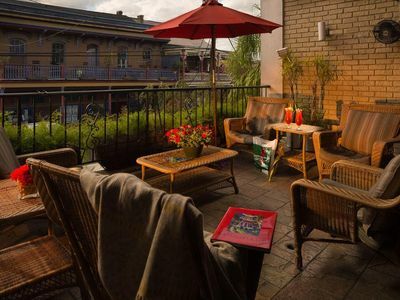 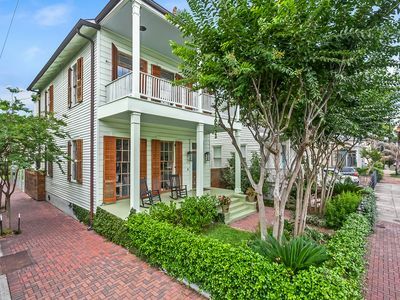 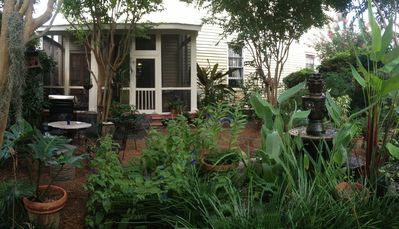 Perfect French Quarter spot! 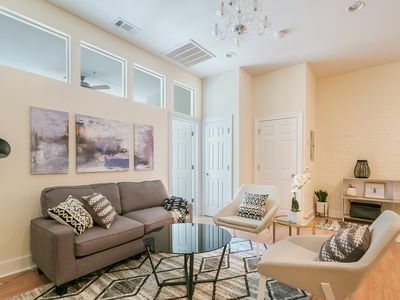 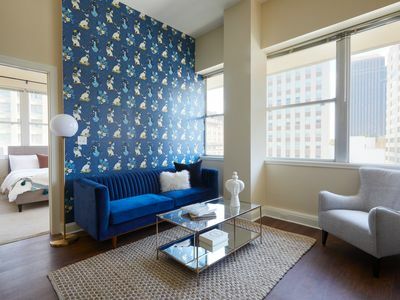 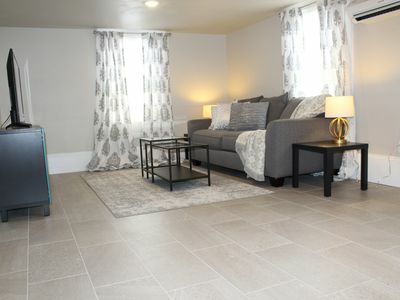 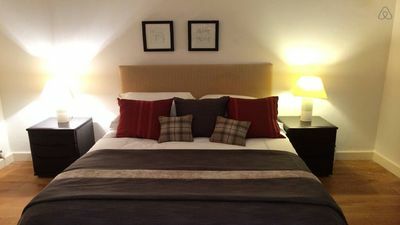 Comfy, cozy new unit in the heart of Uptown!